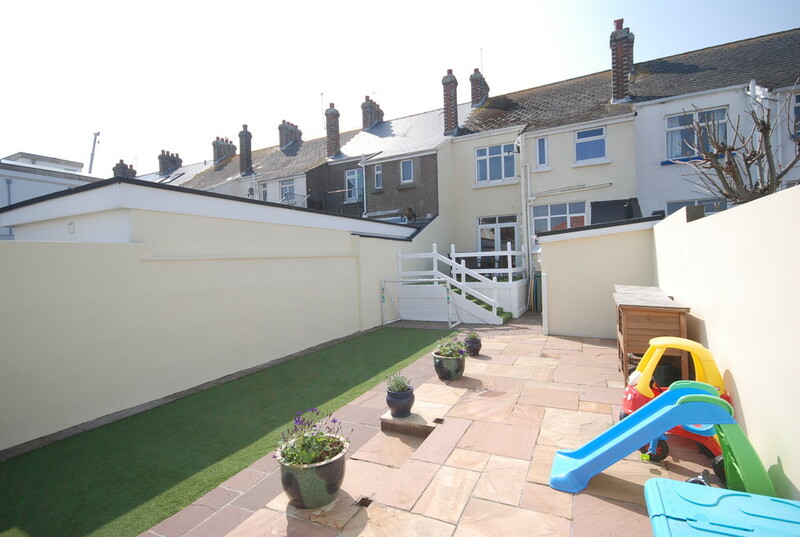 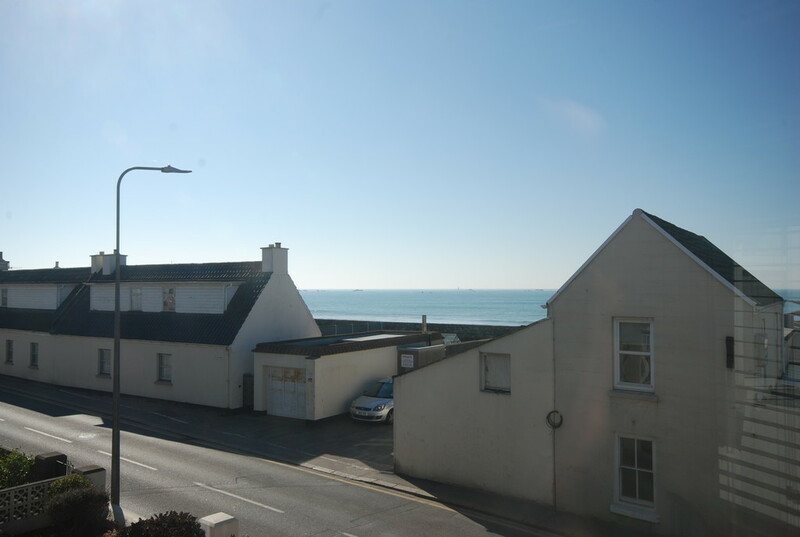 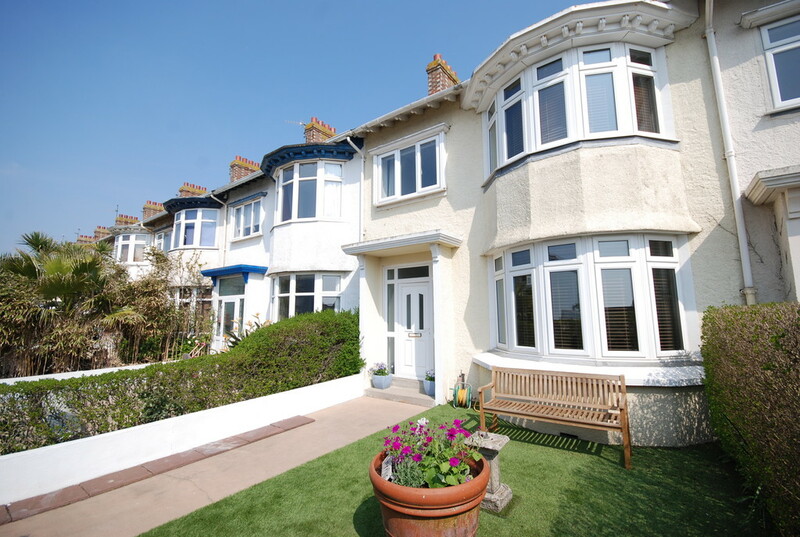 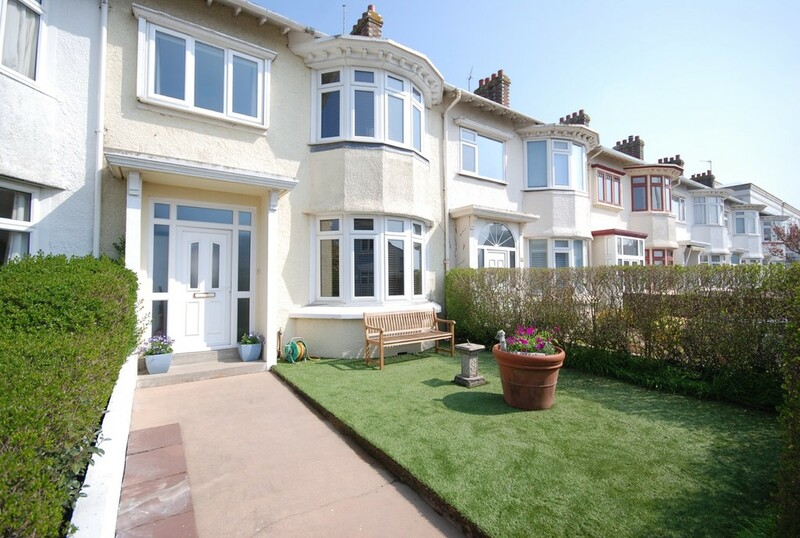 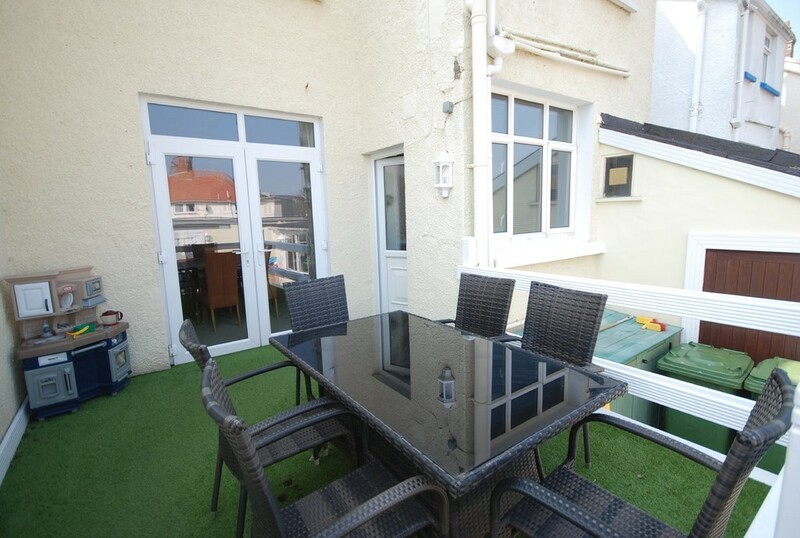 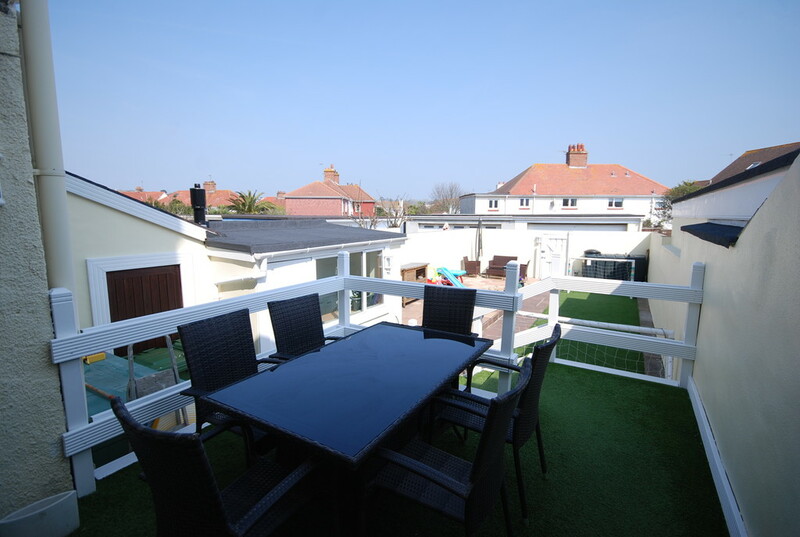 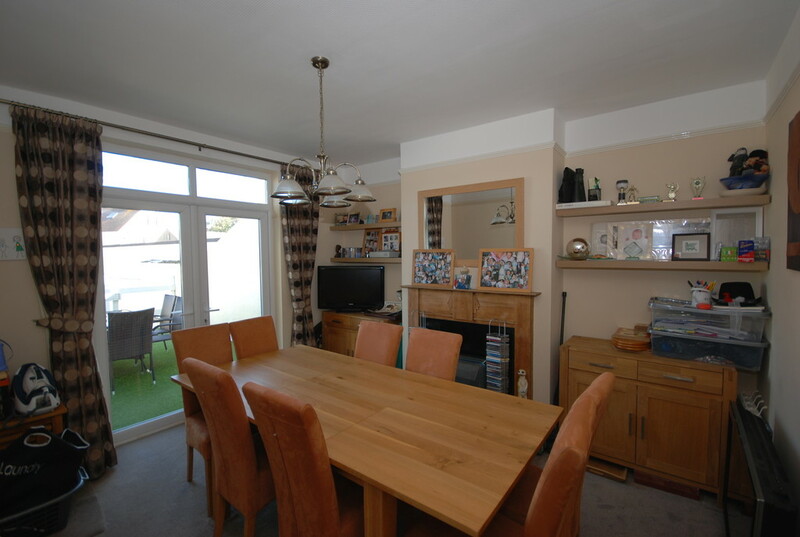 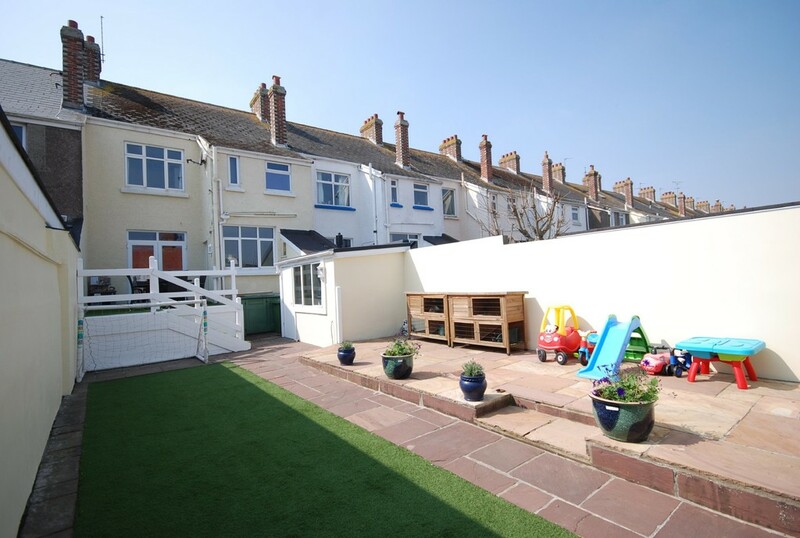 This delightful three bedroom mid terrace family home is situated just a few minutes from the beach at St Clement. 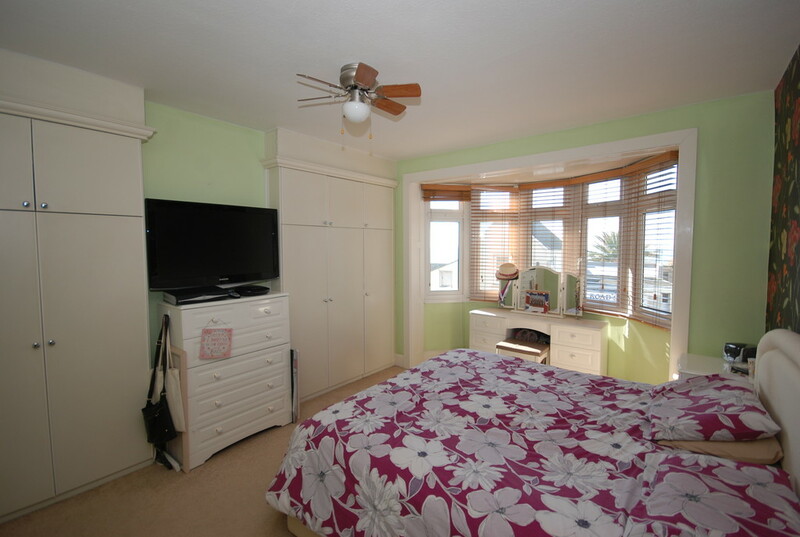 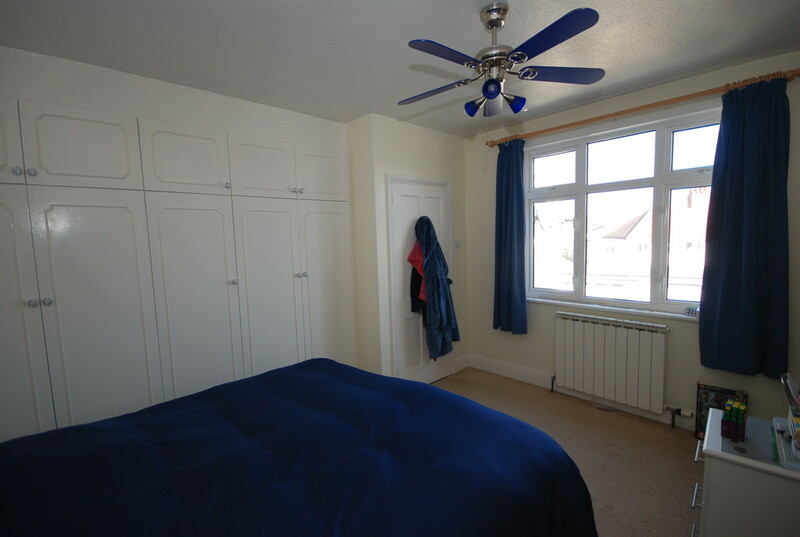 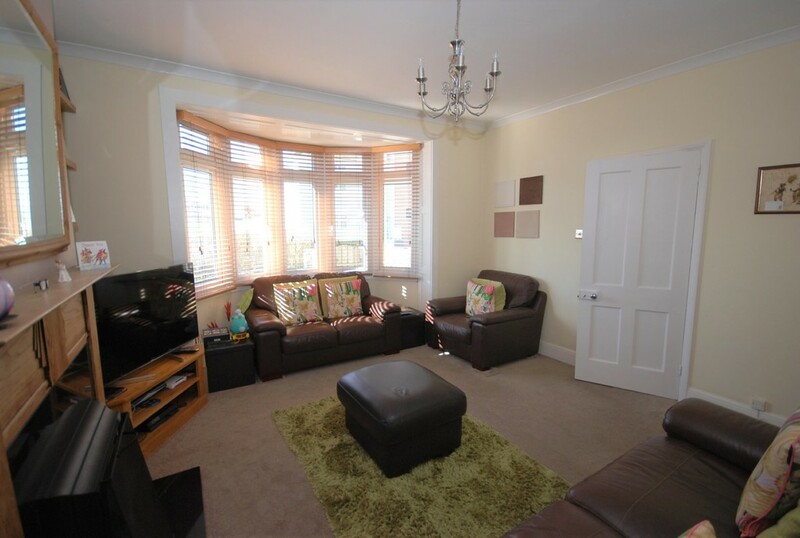 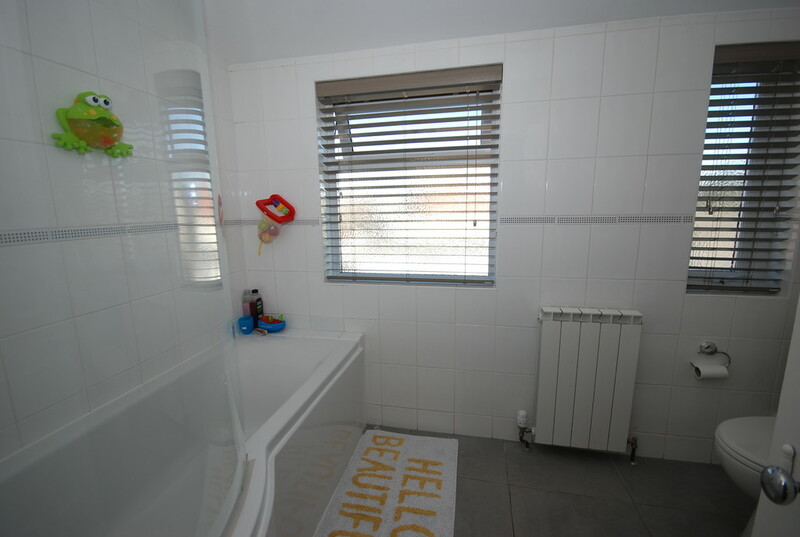 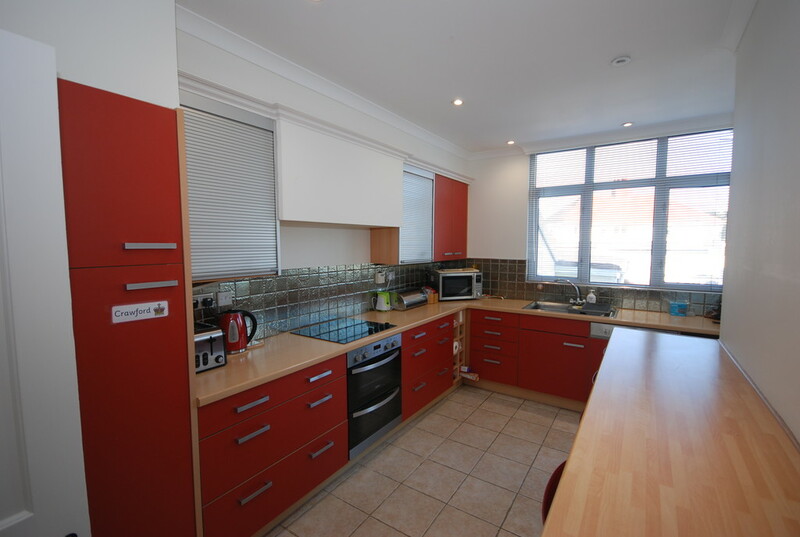 Two reception rooms, a separate kitchen, a house bathroom and downstairs cloakroom. 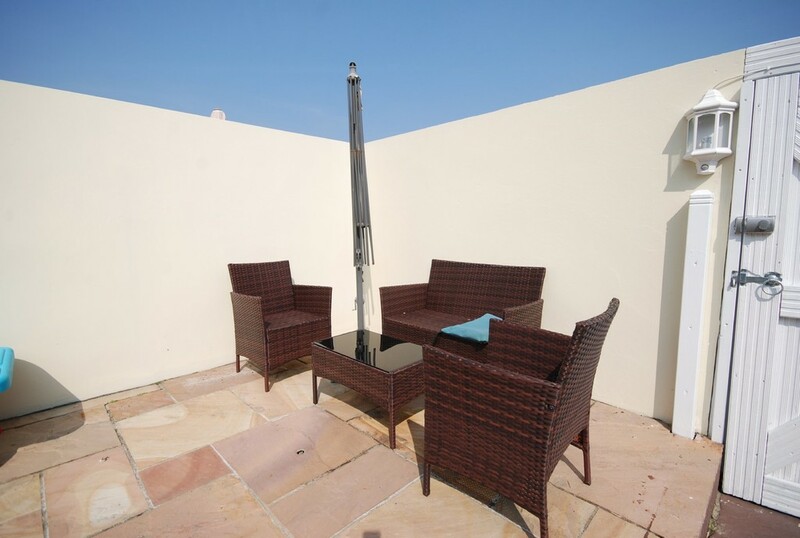 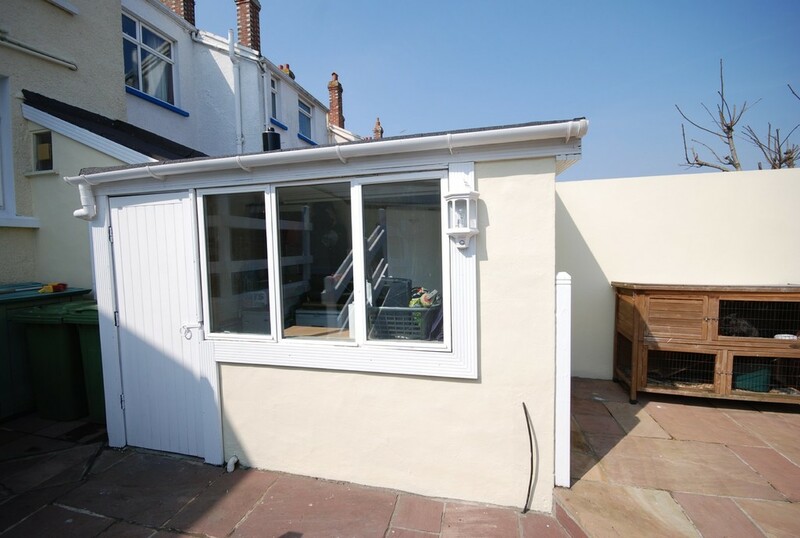 External utility room, a private decked area and low maintenance front and rear gardens. 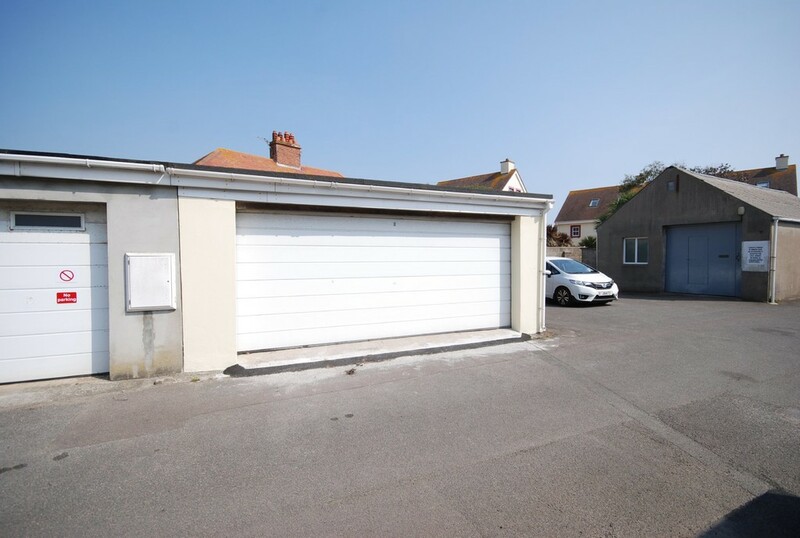 Large double garage accessed via a private lane to the rear of the property. 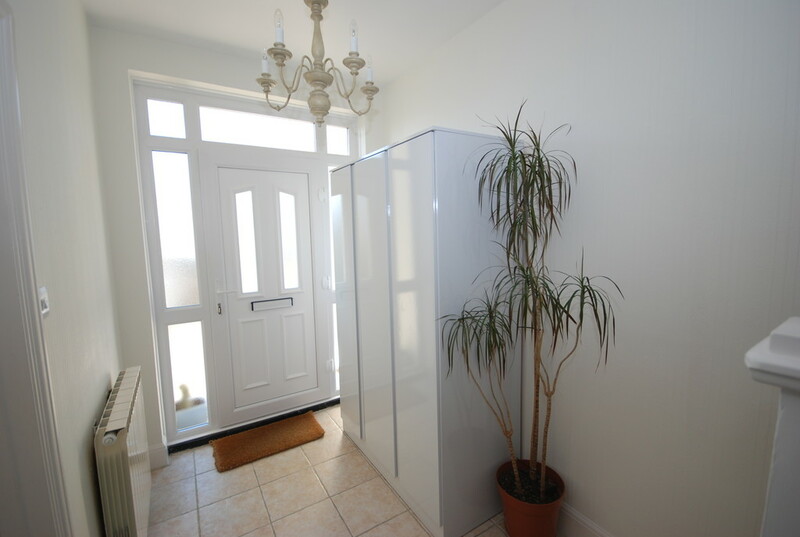 Double doors opening to a raised decked area with the garden beyond. 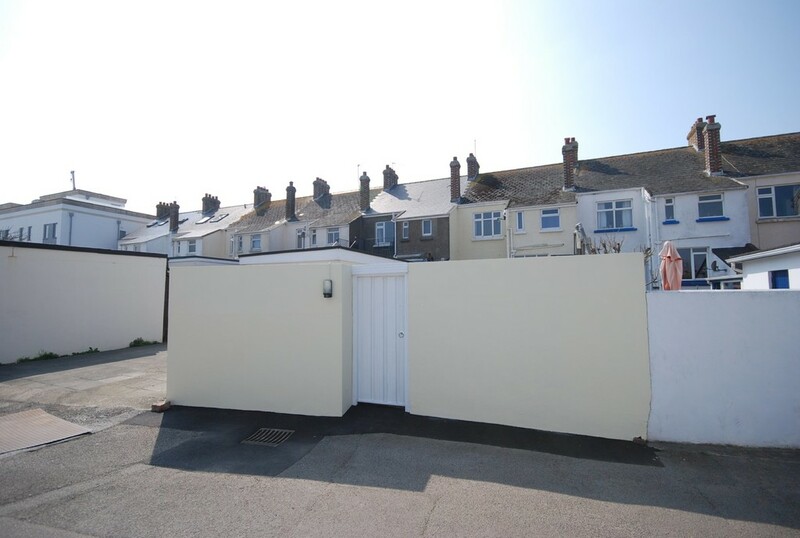 Garage located immediately across the private lane outside the back gate to the property. 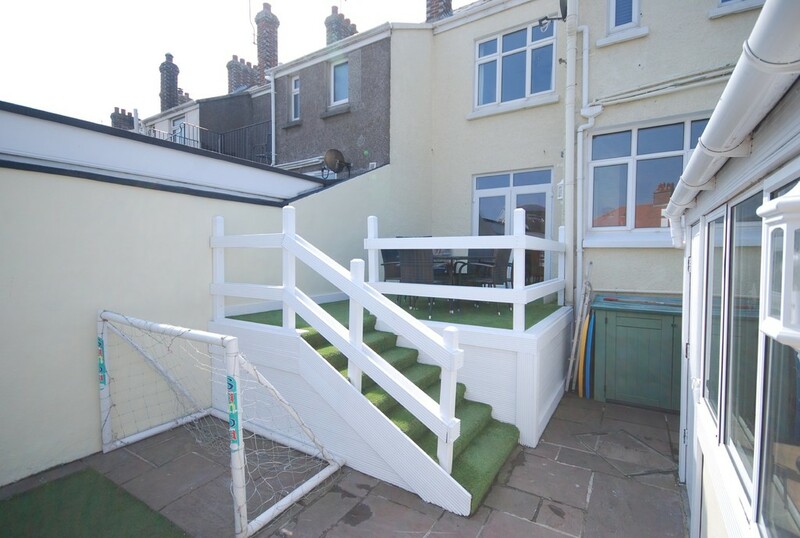 Rear garden with raised sun trap decked area. 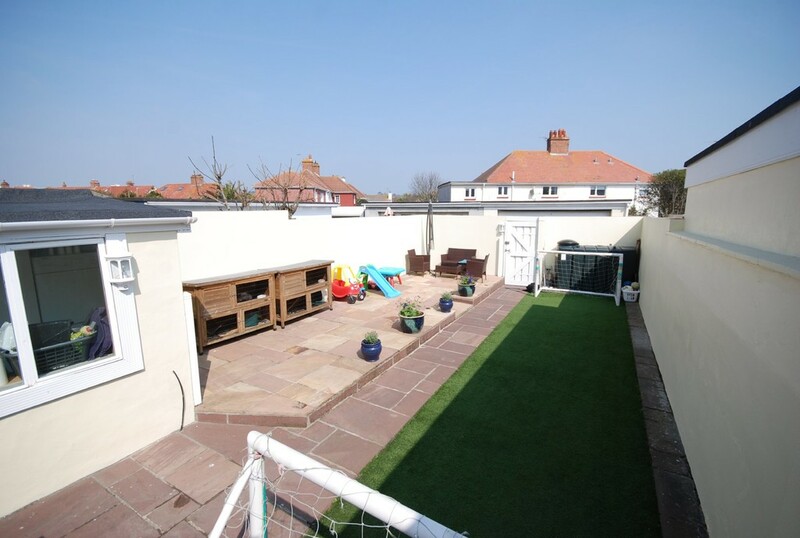 Lower garden with laid astrotuf and slabbing.